lunch and absolutely incredible pie. 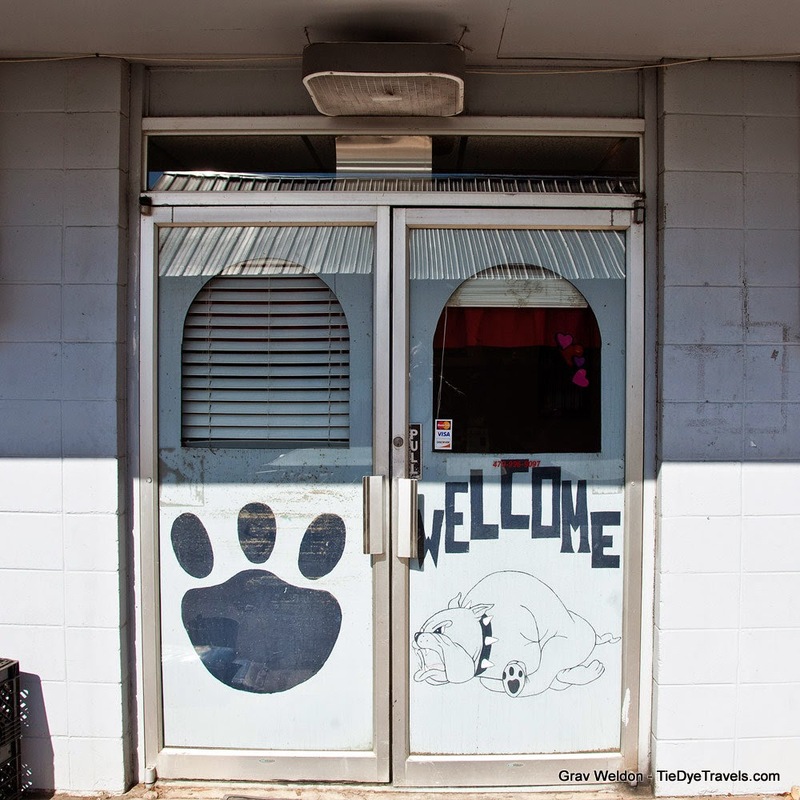 The Bulldog Diner has been around a little while in Greenwood, on the somewhat unusually shaped downtown square. Boo Polk bought the place in 2013 and has added her touch to it. That touch, I'm guessing, happens to be the pies. We were headed out of town and decided to grab a late lunch one Thursday afternoon. We had seen the sign the day before and made a mental note to check it out. So around one in the afternoon we pull up to where that sign was and proceeded around to the side of the building, where we went in. to enter from the side. Get it? All right. The remnants of the lunch crowd were dining. We were asked to find out own seat. Our waitress brought us menus to look through while we got our bearings. She was patient with us while we cleared our heads, ordered beverages and decided on some Texas toothpicks. And we were patient when we discovered that the appetizer was unavailable. 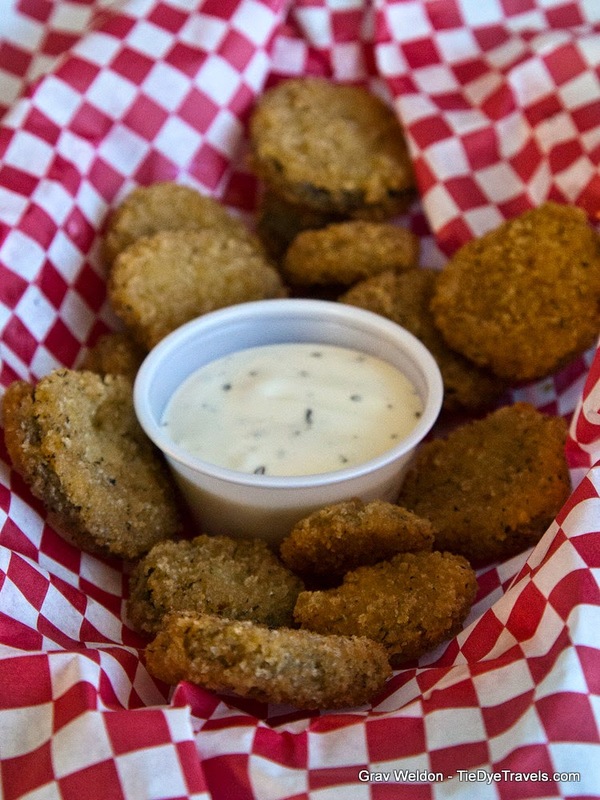 So Grav jumped on the idea of fried pickles. They came to the table breadcrumb-encrusted and with a healthy serving of ranch dressing. Just sharp enough to the taste but still rather good. And that's when the looking began. I supposed metropolitan folks have gotten use to seeing people shoot their food with cameras and phones, but the idea seemed to be foreign to these Greenwood diners, who glanced at us and openly talked about what we were doing. Our waitress answered more questions before putting in our orders the second go-round. We weren't there too long before our lunches arrived. And yes, even confronted with a menu full of burgers, salads and dinner plates, I went for... a chili dog. plate full of chili-swamped stuff, and this did it for me. 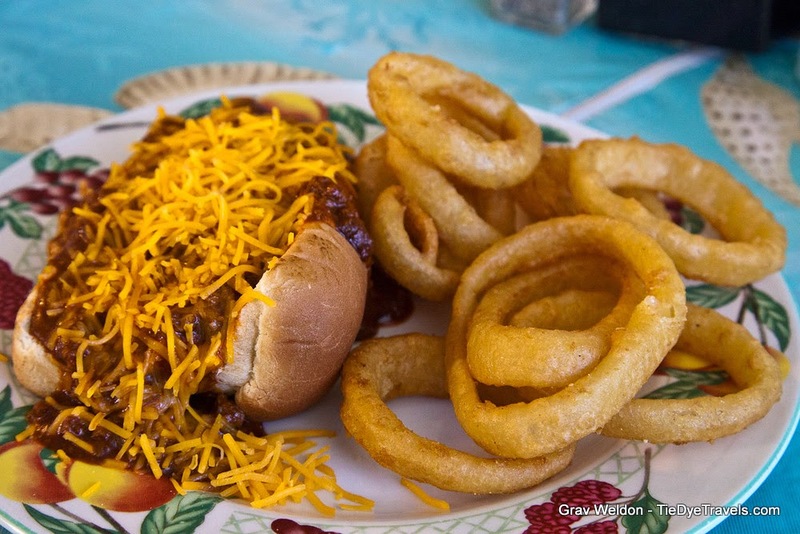 An all-beef weiner on a bun covered in chili and cheese. That's right. It was... well, what can a chili dog be? It was all right. And so were the onion rings, which I was bound to get one way or another. I was craving them. Sadly, these weren't thick rings, just moderate ringlets in their batter. Okay, I could totally do that. By this point, no one was eating in the restaurant. Not that the food wasn't good, but the two tables of people who'd come in after we had were gawking at what we were doing, openly watching us switching plates and taking photos. I noticed. Grav noticed. It's funny. impressive. 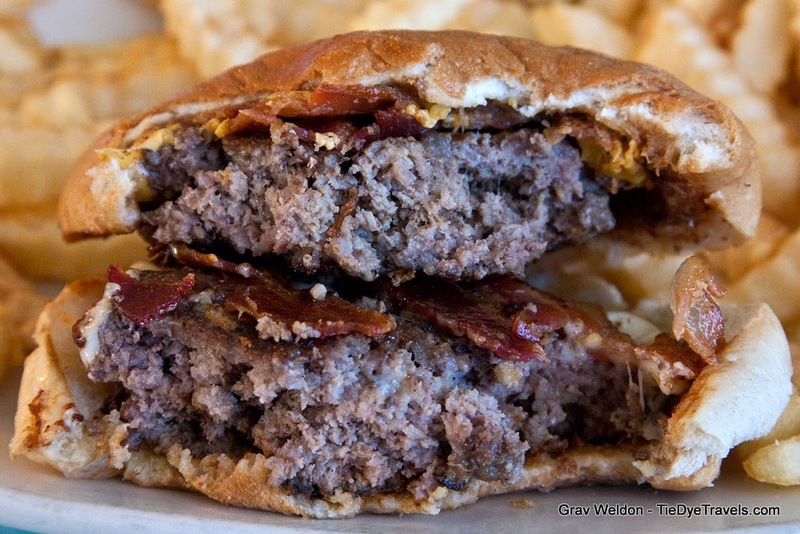 It was low on spicing, but came with two different sorts of melty cheese and of course the bacon. I dug the crinkly fries, though Grav said they weren't seasoned well enough for his taste. That'd be enough to say hey, drop in and check out this restaurant. But then we decided to try the pie. That changed the entire conversation. Several varieties were offered, including chocolate pie... but we went for a couple of different choices. We both wanted coconut, but got it in very different ways. 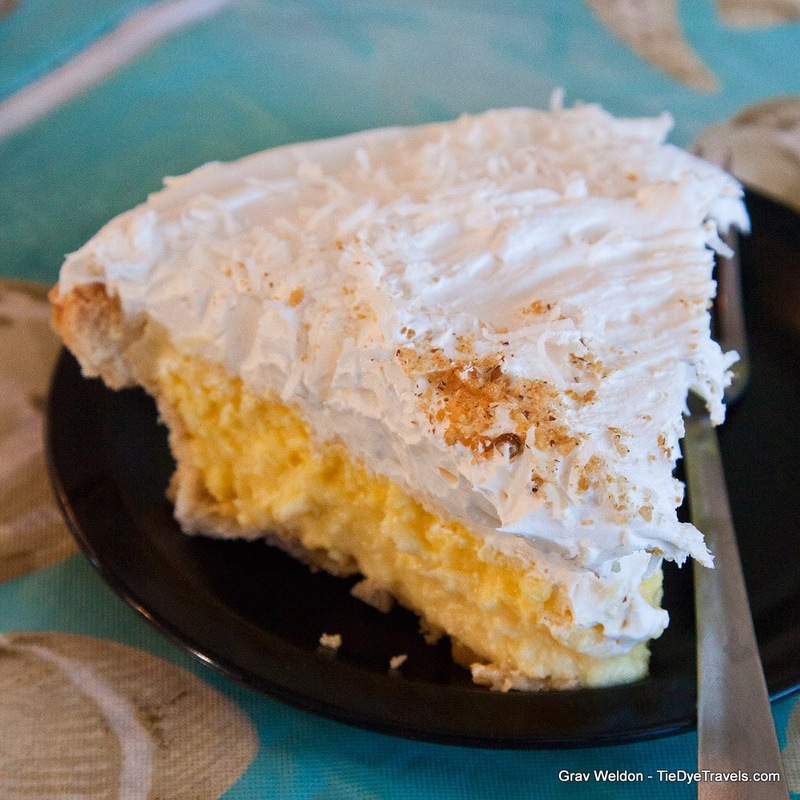 Grav went with the coconut cream pie... which was lovely and decadent. 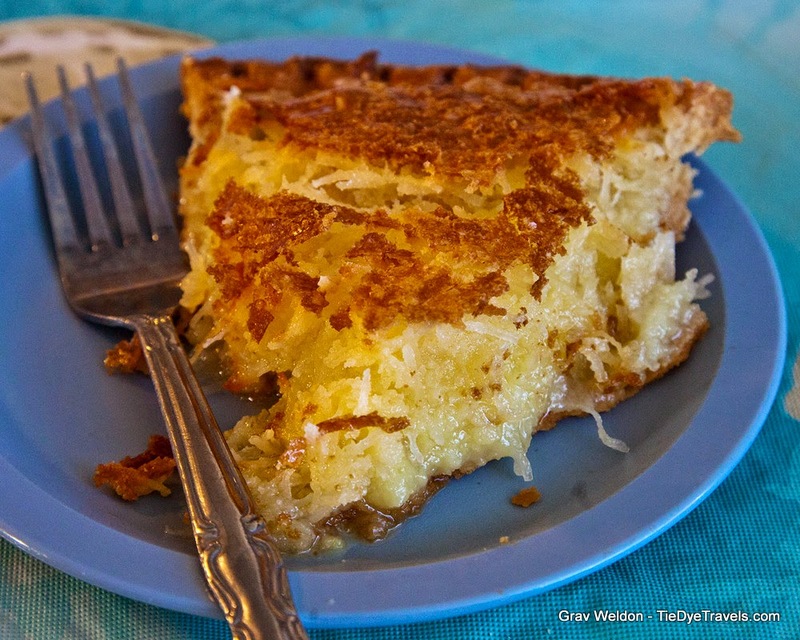 Coconut in the body of the pie. Coconut in the creamy bits. Coconut creamy and frosty, light and almost airy. This was a pretty dang good coconut cream pie. asked me if I'd like it heated. That made a good pie stupendous. Think about it -- buttery coconut custard with the almost citrus ting of buttermilk in a homemade crust. Can you think of anything that would be better? Anything? I thought not. This is the sort of pie one injures oneself on. It was just exactly the sort of pie one should consume to brace for a cold front, or to warm a heart. It's almost shareable. Even Grav had to admit, my pie was better, and that was saying a lot. 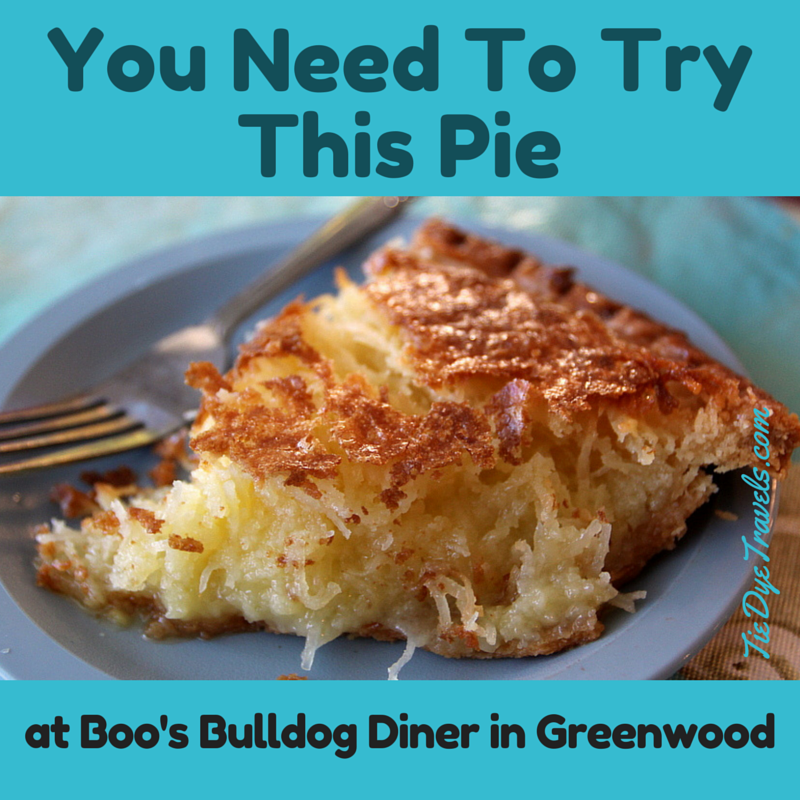 Both pies are definitely Arkansas Pie-worthy. We'll probably return in a few months to try the dinners... which includes country fried steak and country pit ham. For now, it's back on the road for us. 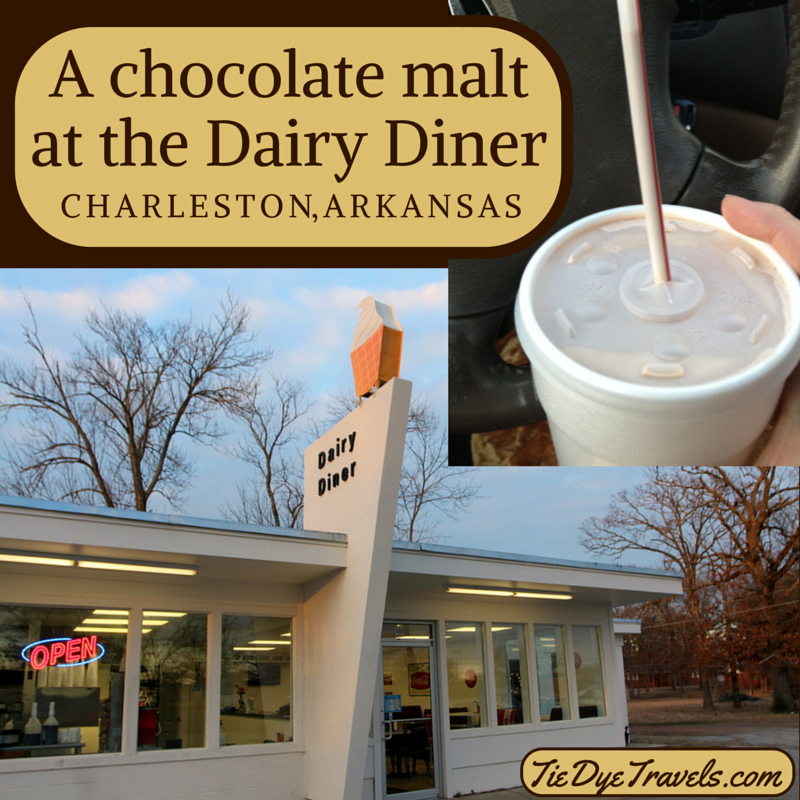 For you, here's a great place on Highway 10 in Greenwood to drop in on when you're in the area. 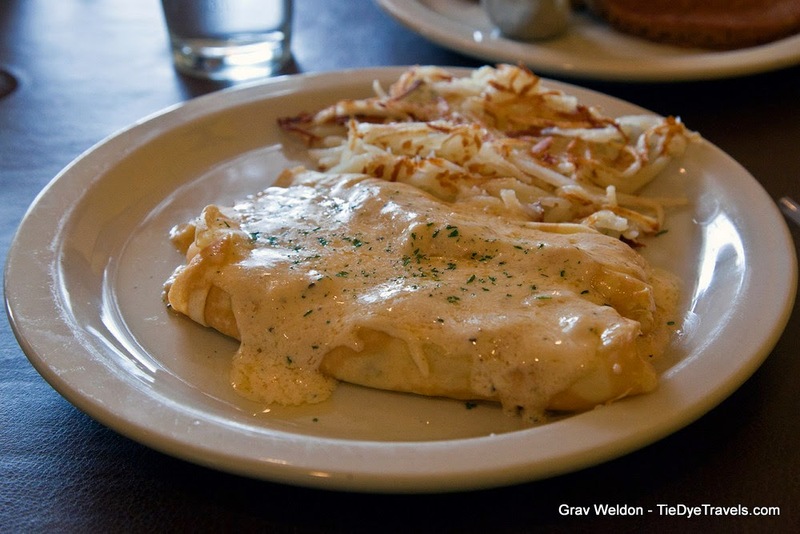 You Should Eat Breakfast at Sweet & Savory Cafe in Eureka Springs. 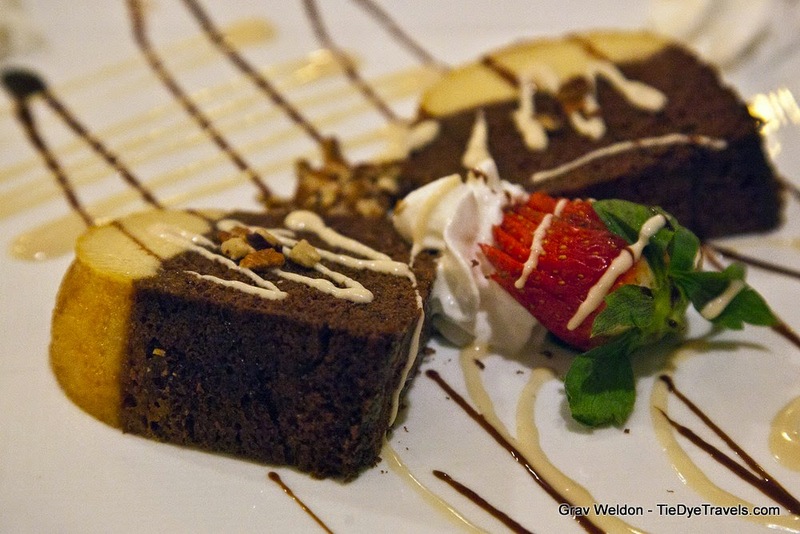 Eureka Springs is dotted with great restaurants, and with good cause. 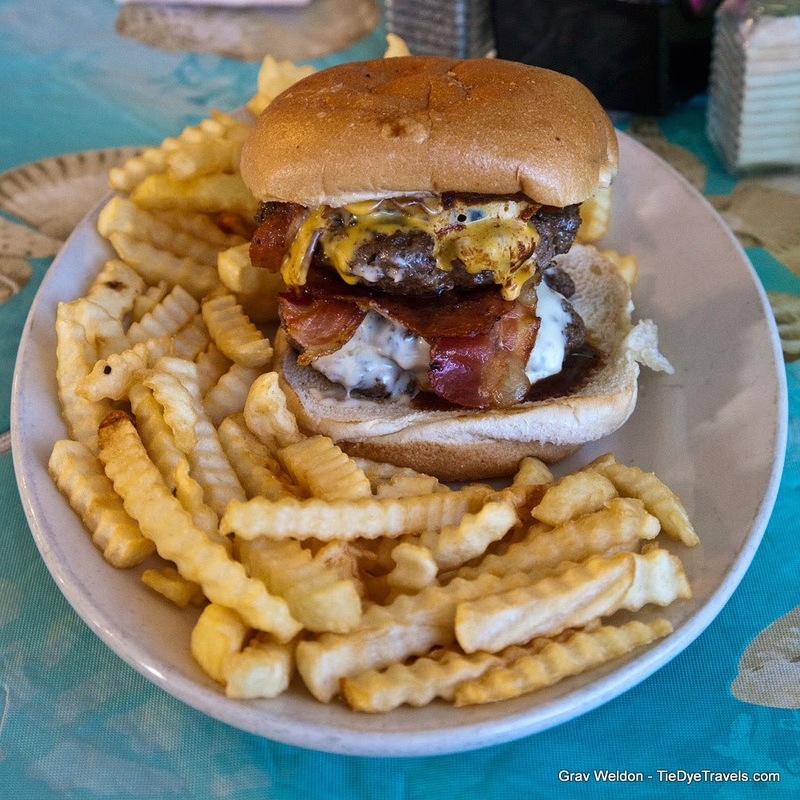 Though just 2000 people call the tiny Ozark burg their permanent home, around 100 restaurants manage to make ends meet and serve up delicious food with great regularity. 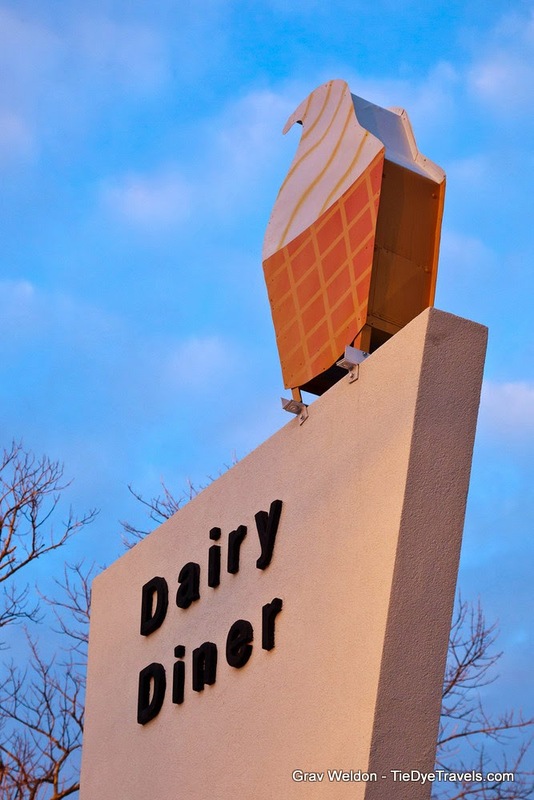 In the winter, though, many of those eateries close their doors and darken their windows. After all, while the town quadruples and even quintuples in size during the late spring, summer and autumn months, January and February are considered a dead time (with the exception of Valentine's Day weekend) and there's not enough business to sustain them all. 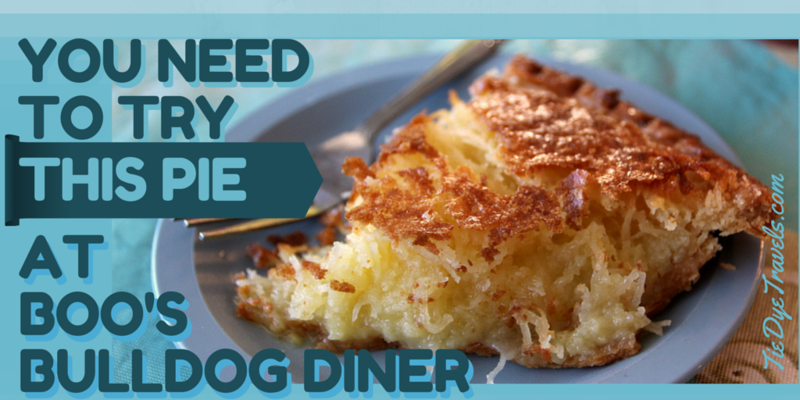 Fortunately for locals and breakfast lovers alike, there's the Sweet -n- Savory Cafe. This new establishment, which threw open its doors in April 2014, serves up breakfasts and lunches at a reasonable price. 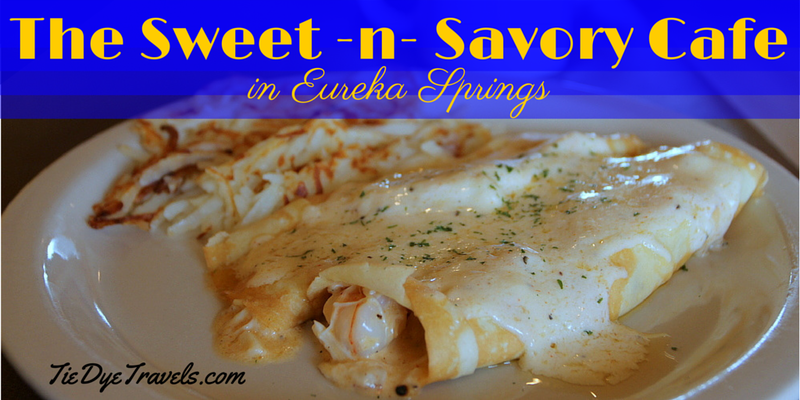 But don't let the typical diner-style attributes fool you -- Sweet -n- Savory Cafe is on the level of marvelosity you'd expect from a Eureka Springs dining establishment. Before I go further, I should let you know that this is only half the review I intended. We so enjoyed our late morning repast a week ago that we made plans for a return visit to sample lunch. Mother Nature intervened, dropped an inch of ice and five inches of snow on us and the Sweet and Savory Cafe wasn't open the day we had planned our return. We will return. 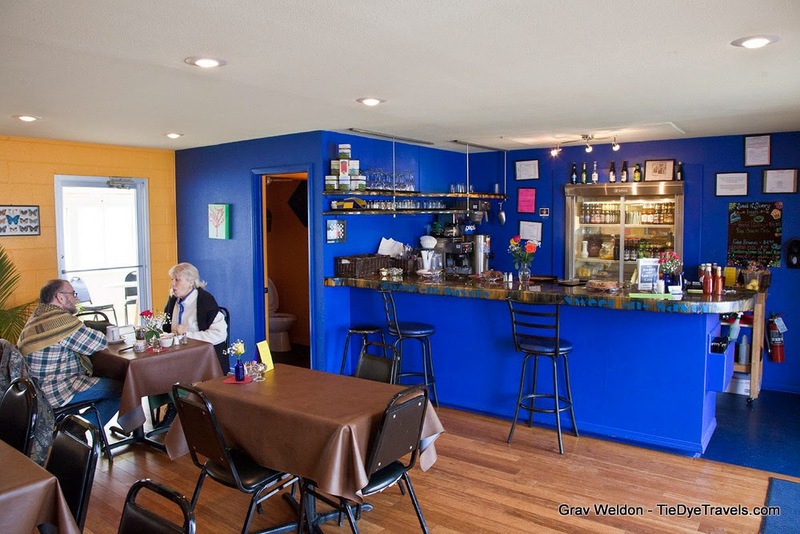 Grav and I dropped in on a Friday morning to find a busy crowd within the restaurant's yellow-painted walls. Bold locally-produced art was evident, and we were ushered to a table in the restaurant's eastward room, right next to a standing portable heater that was a blessing. It was rather cold. From the first glance at the menu, we were stunned. We sometimes nod at menus over "Eureka Prices," slightly or moderately inflated rates for items undoubtably aimed at the tourist crowd. There was none of that here. Prices were actually lower than we expected, and we gleefully determined we'd try several things and not feel guilty. One of the two very sweet young ladies waiting tables was working a group in the far corner. She was warning them that there were just two slices of the quiche of the day, and before she could go into a schpiel about the ingredients thereof, both were claimed. Our coffee came hot and fresh and with real cream, and after dithering a while we made our choices and went to waiting. 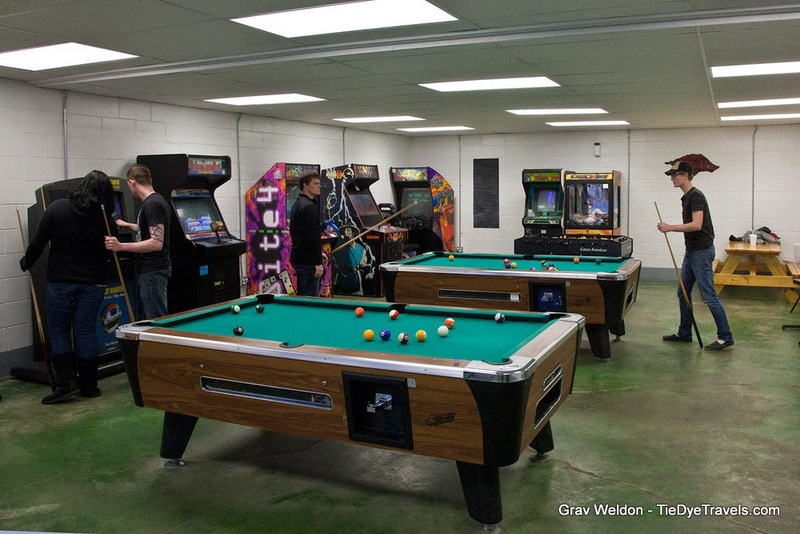 It was pleasant -- not too loud, not too rowdy and the chairs weren't uncomfortable. Grav went off to shoot the interior and came back pointing his finger skyward and nodding his head. He'd discovered macaroons on the front counter and had reserved two for us. Okay, this was breakfast, but we were going to have dessert, apparently. room were served. Yes, they'd all come ahead of us, and we weren't bothered by that, but the sight of so many good looking plates was making me drool. Big, fluffy omelets were passing, alongside mounds of bacon, crepes filled with fruit salad and bevies of biscuits. The scent was salivation-inducing and it was all a bit heady -- but my coffee mug remained full and we sustained our cheerfulness. And then, all of breakfast arrived at once, three plates of it, with accompaniments to each side. We stared for mere seconds before pulling out the BACs (the big cameras) and going to work shooting and celebrating this repast we were about to encounter. to eat as a single breakfast, and yet cost just $3.25. Incredible. 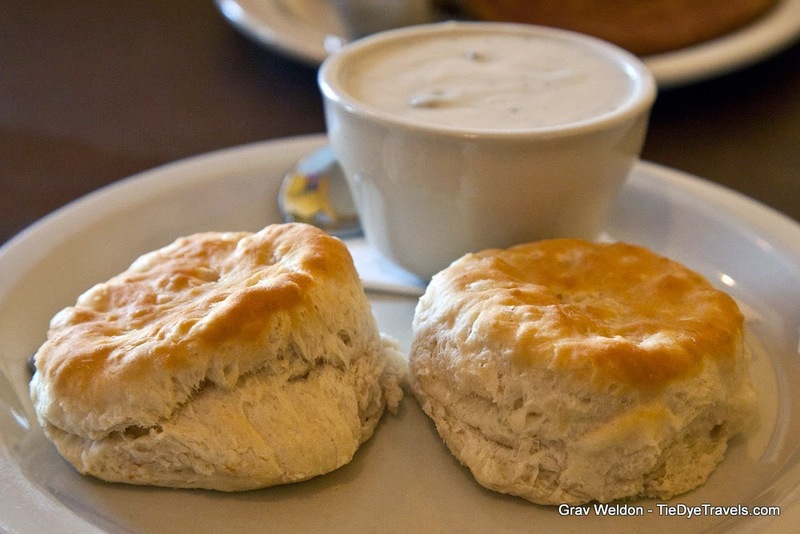 Grav said the sage-inflected sausage in the creamy gravy base were substantial, and the biscuits were perfect. I can agree with him on those -- they were fluffy and a little buttery and rightly hot from just coming out of the oven. of rice flour and tapioca, decadently spiced with nutmeg, cinnamon, ginger and perhaps a bit of clove, and they were both velvety and impossibly light. I thought they tasted like the lightest gingerbread I'd ever consumed, while Grav went on about the pumpkin spice flavor. Best of all, there was the option that I took, for real Vermont maple syrup to go along with the real butter offered, for something absolutely fanciful and still very, very filling. Still, that wasn't all we enjoyed. There was one dish that, from the moment I spotted it on the menu, I knew had to go in my mouth. 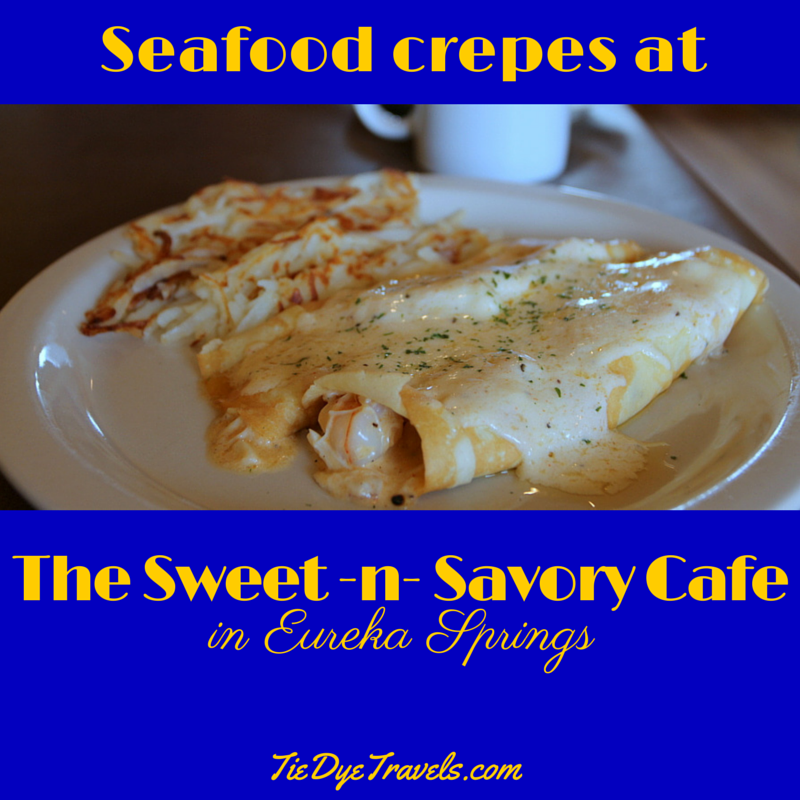 That dish was of the seafood crepes. scraped his fork along the surface for more of the rich filling. I thought he was going to lick the plate. He confessed the thought had crossed his mind. 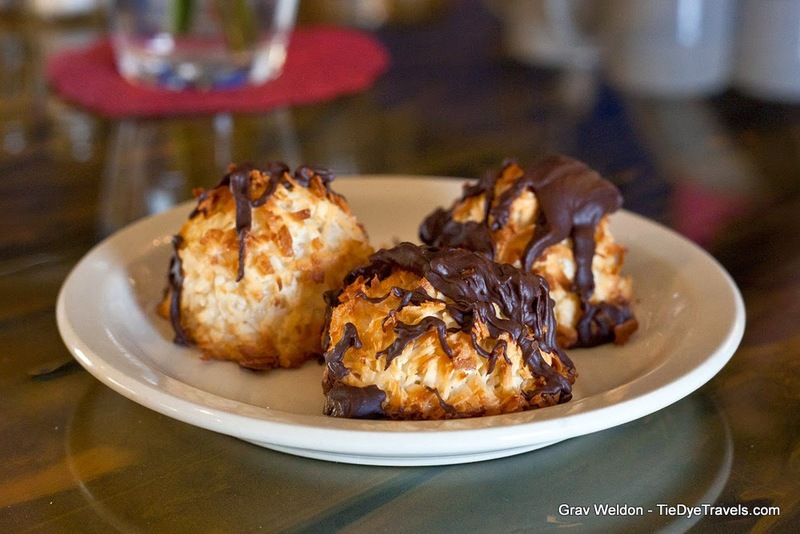 what a dark chocolate drizzled macaroon is like to the taste. These weren't even close. 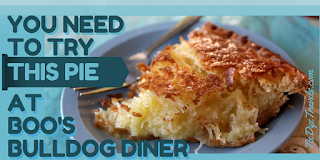 The toasted, moist bundles of coconut were rich but not overly sweet, pliant but not chewy, crisply edged but not dry. They were so perfect I almost ate all of mine. Sheer willpower and the encouragement of the waitress who suggested home consumption without any compunction is all that kept me from injuring myself on the thing. We were never rushed, which is why we didn't actually leave before 11:30. I should have taken a photo of the lunch menu, darn it -- but I do recall so many good things, such as a seafood melt sandwich, burgers, a savory cheesecake and a daily plate lunch special. 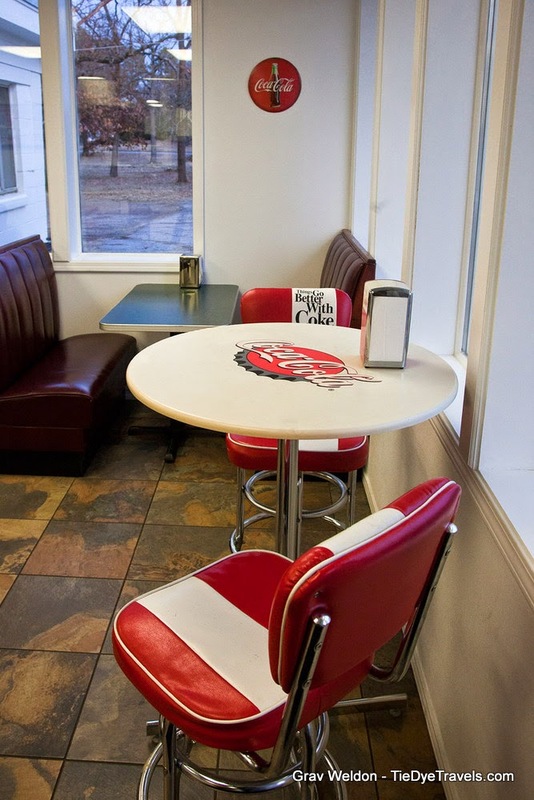 In fact, Sweet -n- Savory Cafe seemed so much like a better version of the classic diner or cafe, right down to the prices, that anywhere else it'd be a standout jewel. 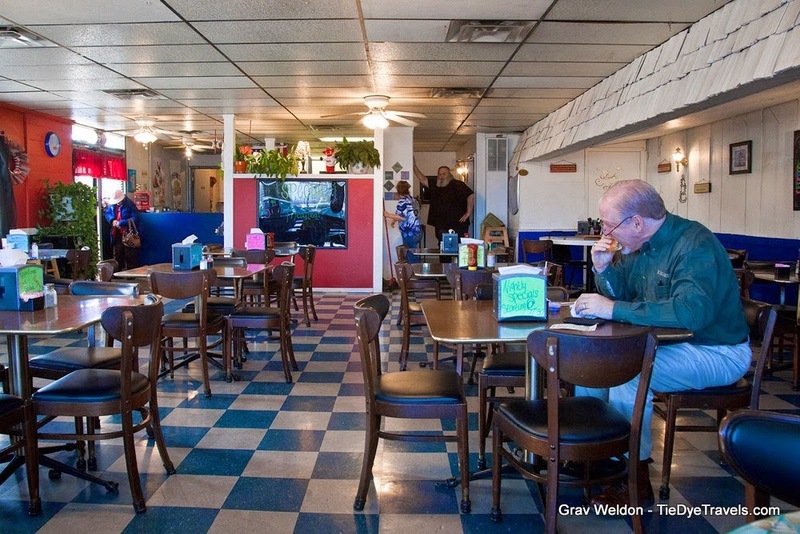 Eureka Springs offers so much competition, and frankly from the road the Sweet -n- Savory Cafe looks a bit plain. But go inside. Go eat. And then tell your friends. 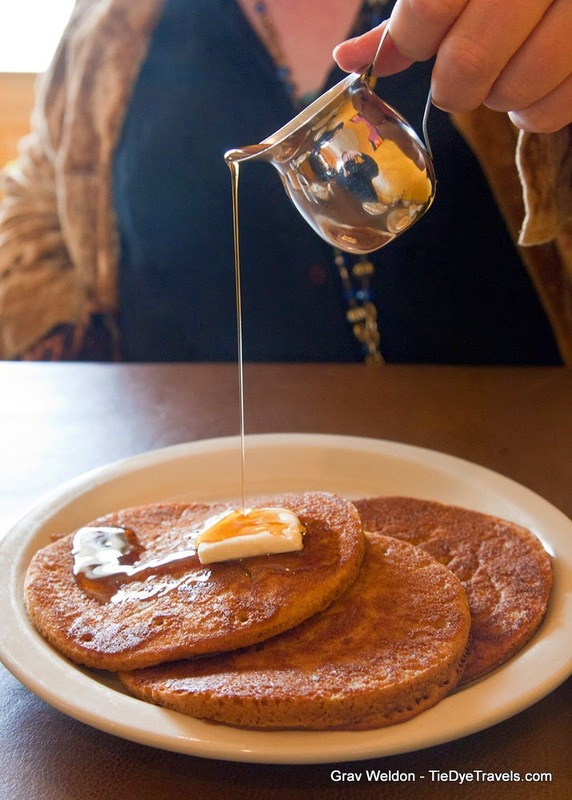 You'll find the Sweet and Savory Cafe on the east side of town on US Highway 62, across from the Pine Mountain Theater. It's open every day except Wednesday (and of course, when the weather is terrible) for breakfast and lunch. El Zarape is Winning at Mexican Food in Fort Smith. You can't swing a cat without striking a Mexican restaurant in Arkansas. 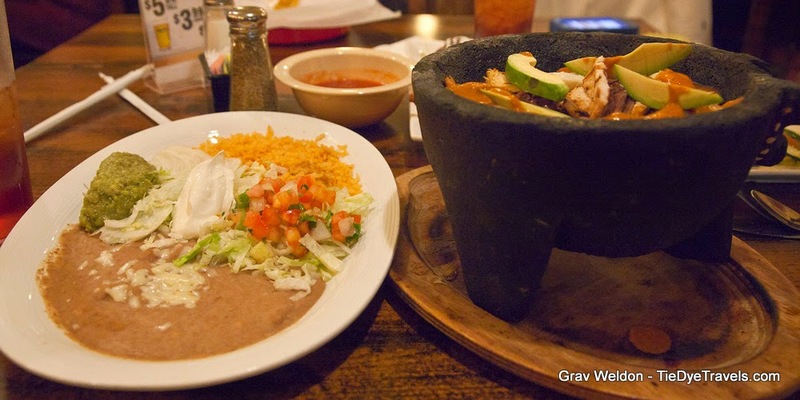 From our earliest years, Ark-Mex food has been prevalent in our state. Even before cheese dip, creations of beans, tortillas and meat were cheap to make and easy to sell. Fad foods such as nachos and taco salads in the 70s and 80s only secured the flavors of tomatoes, jalapenos and even cilantro in our collective palate. 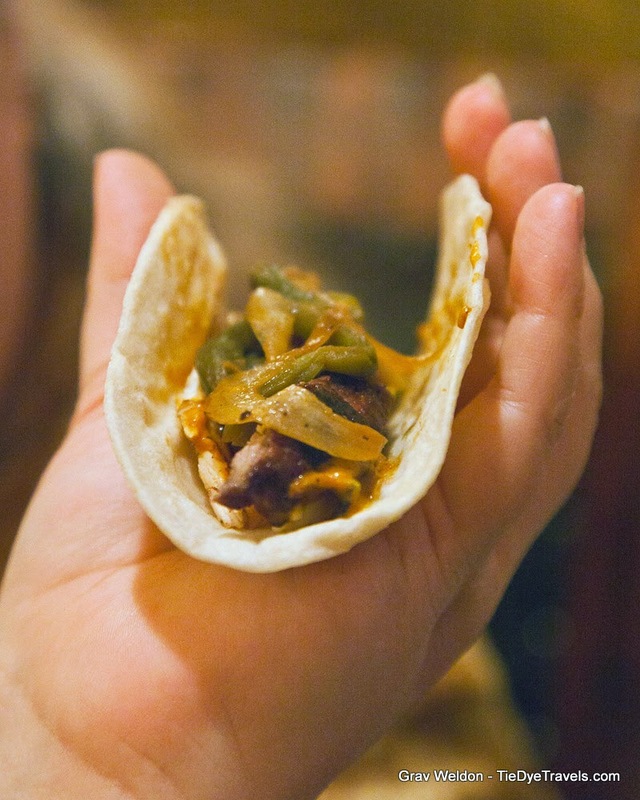 With an influx of Mexican nationals and immigrants through the 80s, 90s and into the 21st century, a second wave of Mexican cuisine has crashed over our state. 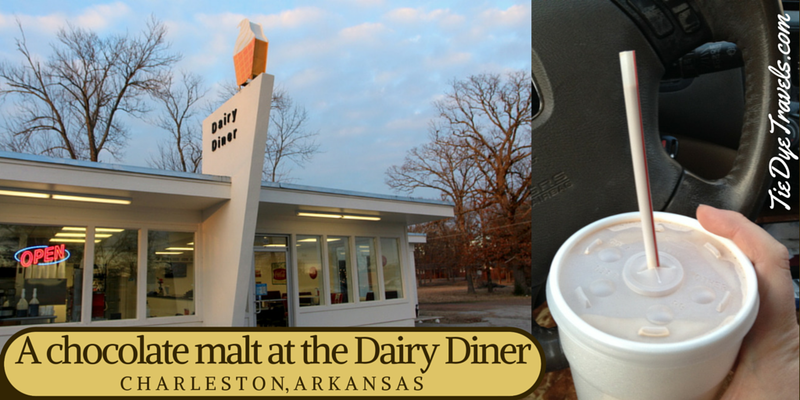 These authentic flavors and family-tradition recipes have given a completely separate crop of flavors hold here in Arkansas. But still, there is a certain camp of folks who believe there's little to no difference between the tortillas, fajitas and quesos from one Mexican restaurant to another. 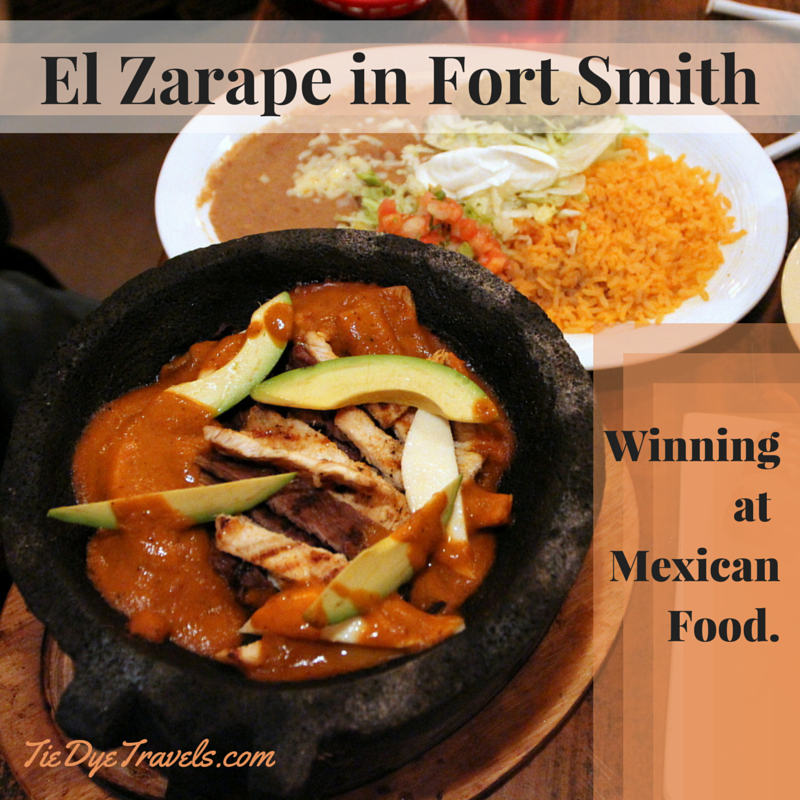 For those folks, I challenge them to try El Zarape in Fort Smith. The gorgeous stone-fronted facade along Rogers Avenue gives way to a warm interior full of wood, stone and bright colors, without the garish attitude of less sophisticated latin-influenced restaurants. It was enough to warm us from the cold, snow-driving day Grav and I had already encountered. 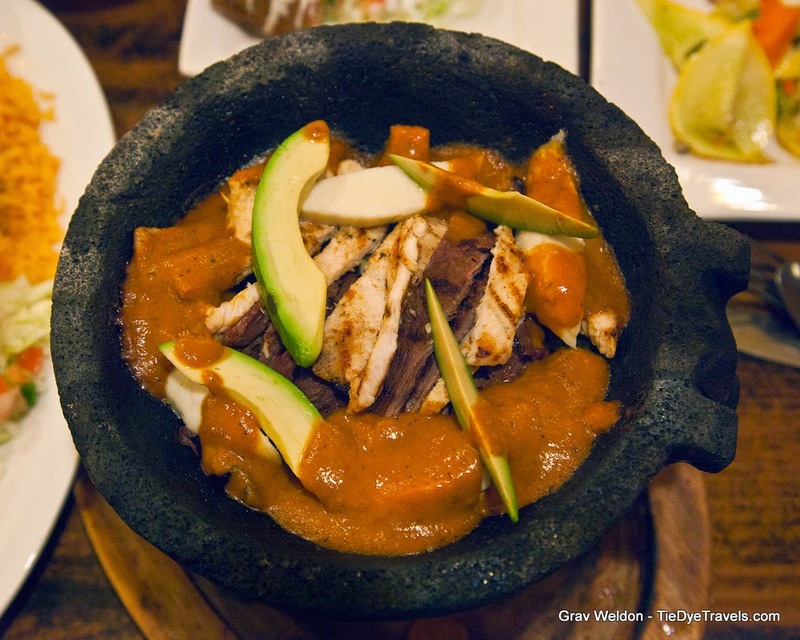 We sat in rather comfortable leather-padded wooden chairs and dug through the menu while Grav sampled the salsa with the offered deep yellow corn tortilla chips. perched horizontally with a light drizzle of crema on top. Grav bit into one and immediately went for the water, his face flushed. I tried one and immediately sensed great savory flavors in the chicken and cheese within, followed by a punch of jalapeno fragrance that went right to my nose. It was heady and immediate. with a rich and deep heat. A side plate of beans and rice, lettuce, pico de gallo and sour cream accompanied, along with more of the fresh, hot tortillas. especially the smoky grilled chicken against the velvety-smooth poblano-infused wine and cream sauce, a great counterpoint of char and mellow. The fresh vegetables were irresistible to me (I can eat my weight in zucchini), the cilantro rice was comforting and the bright flavor of the pineapple pico completed an excellent dance. no match for the lush but light texture of the pastry, and we found ourselves knocking spoons for the last bite. All the time we were there, we were attended to. 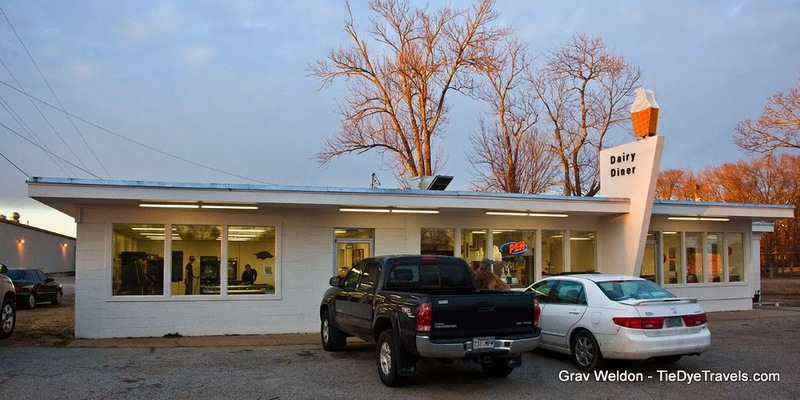 One of our waters, Eduardo, insisted we had to come back again... to bring some of Grav's smoked meats in for him to try. Others provided us with questions, containers and attention... far more than we're used to receiving. 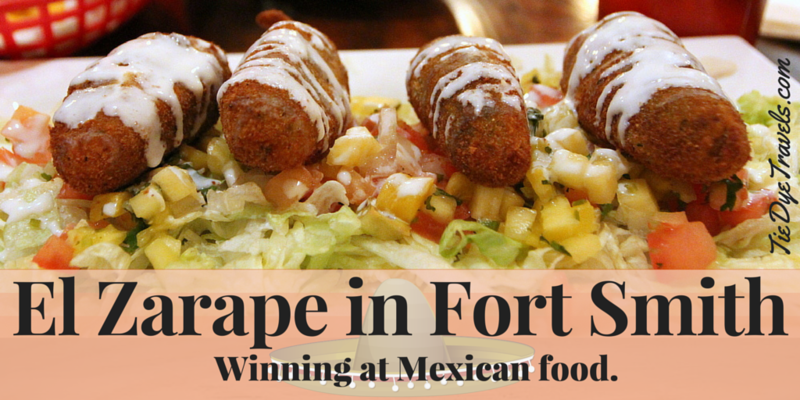 El Zarape could be overlooked easily, considering the multitide of both authentic Mexican, Tex Mex and Ark Mex offerings in Fort Smith. But it shouldn't be. It should be cherished. Now, you've seen our photos. 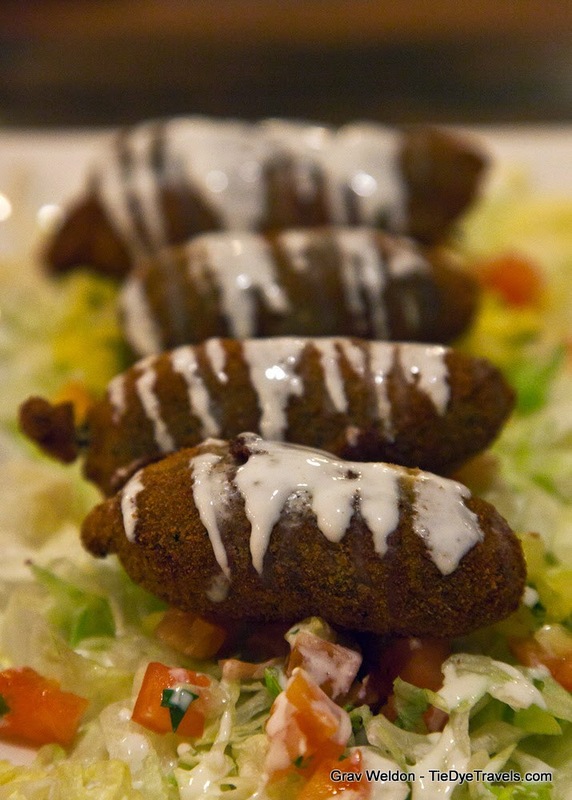 You really need to go to this Facebook album and see the photos El Zarape has of many of its menu items. 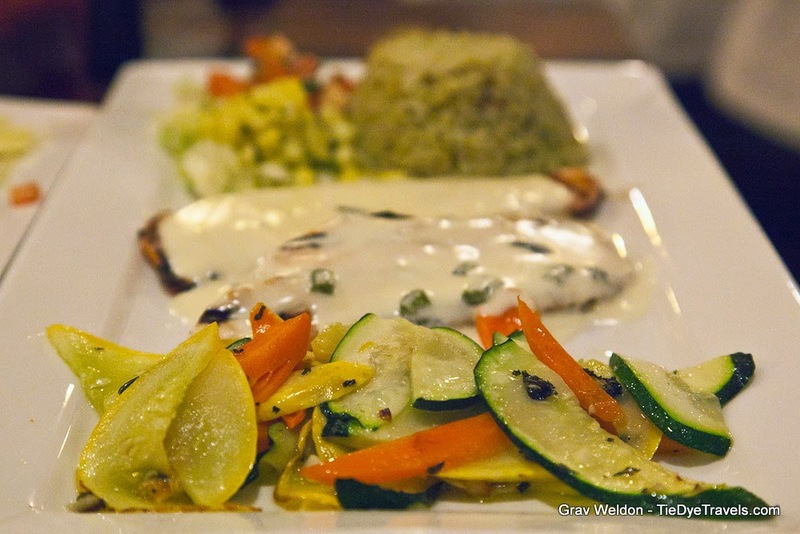 It's rare to see a restaurant doing great food photography like this, especially at El Zarape's low price point.